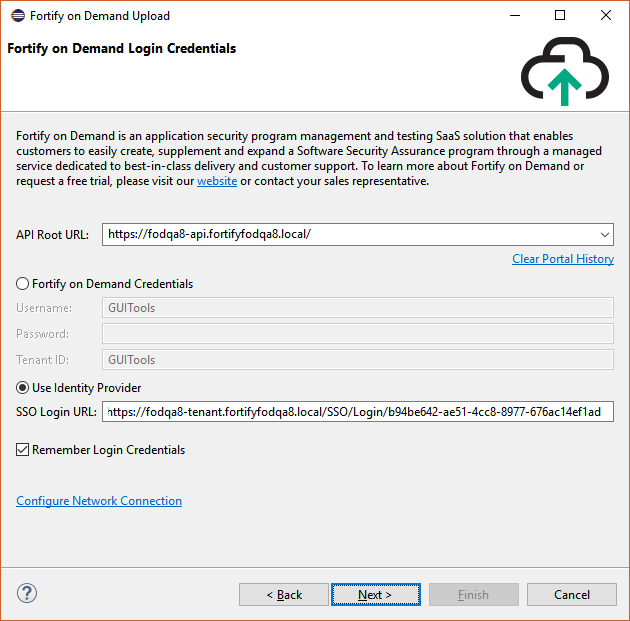 Fortify on Demand is a Software as a Service (SaaS) solution that enables your organization to build and expand a Software Security Assurance program quickly, easily, and affordably. 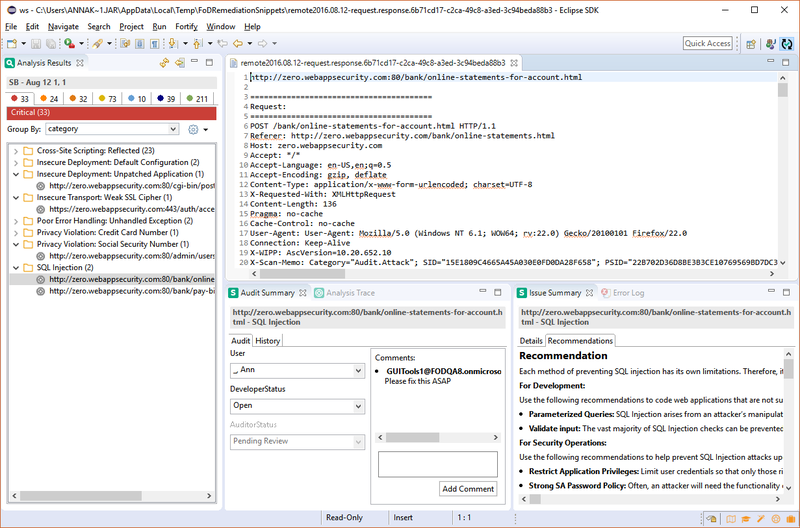 An application submitted to Fortify on Demand undergoes a security assessment where it is analyzed for a variety of software security vulnerabilities. 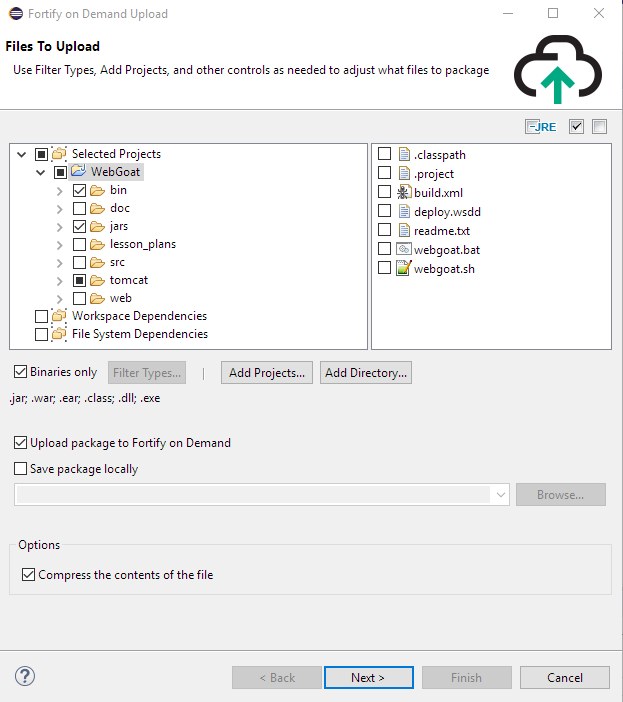 With this Eclipse plugin, you can upload your code to Fortify on Demand for static assessment, also audit and remediate static and dynamic analysis results as soon as they are available. By adding the following code below to your website you will be able to add an install button for Fortify on Demand Plugin. Hmm... I've just tried installing it to Neon from the Marketplace, and it worked fine for me. Could you check your proxy settings? Could it be your system's firewall? The update site is located at https://tools.fortify.com/fodeclipseplugin/site.xml, you need to make sure your Eclipse instance can connect to that server.